Seven ministries/departments of the Government of India have committed financial irregularities to the tune of Rs 32.49 crore in 2014-15, according to the Comptroller and Auditor General’s (CAG) compliance audit report released on July 26. The report reveals irregularities committed by the Department of Atomic Energy (DAE), the Department of Space (DoS), the Ministry of Science and Technology, the Ministry of Earth Sciences (MoES), the Ministry of Environment, Forests and Climate Change (MoEFCC), the Ministry of New and Renewable Energy (MNRE) and the Ministry of Water Resources, River Development and Ganga Rejuvenation (MWRRDGR). Out of the 32 recommendations made to the DAE in an earlier performance audit report, only six were fully implemented. 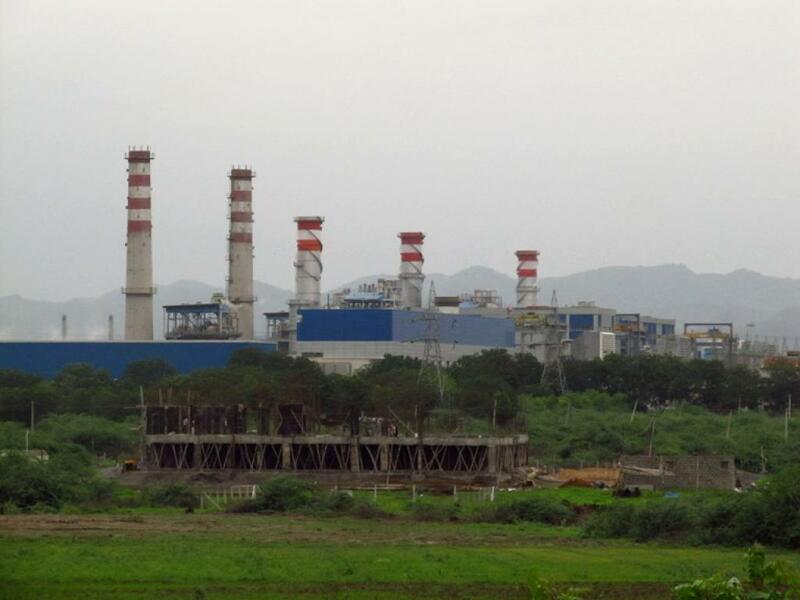 A project on the installation of a steam turbine generator in Kota sanctioned by the DAE to the Heavy Water Board (HWB) and Directorate of Purchase and Stores (DPS) in August 2004 hasn’t been completed to this day. The project was supposed to generate electricity worth Rs 4-5 crore per year. Thus, failure to do so has resulted in a loss of opportunity to generate electricity worth Rs 40-50 crore in totality. DoS committed irregularities in its telemedicine programme and the Computerised Working in Administrative Areas (CoWAA) project. The Telemedicine Programme 2001 sought to give remote villages the access to specialty healthcare services in cities and towns through satellites. CAG noted that out of 389 networks established under the programme, only 150 are operational. Further, selection of beneficiary hospitals was irregular and satellite capacity for remote areas was inadequate. The CoWAA sought to computerise all centres of the DoS. The report observed that it lacked proper inbuilt validation checks. Data entry into the system was irregular, resulting in dependence on manual operations and thus, defeating the purpose of the project. The Ministry of Science and Technology’s Department of Biotechnology (DBT) has also committed irregularities. DBT’s Institute for Stem Cell Biology and Regenerative Medicine has been blamed for paying higher entitlements of Rs 2.86 crore to its staff, recruiting ineligible candidates and recruiting staff without sanction. Another impropriety is on the part of the Centre for Cellular and Molecular Biology, which falls under the Ministry’s Department of Scientific and Industrial Research. It made a 100 per cent advance payment in procuring a bio-safety facility but did not ensure proper installation, resulting in wastage of Rs 1.90 crore. The problem in the facility could not be rectified. Further, the MoES’ National Institute of Ocean Technology established desalination plants in six islands of Lakshadweep without conducting detailed survey and assessments. Only three of these plants have been established, one of which remains non-functional due to site-related issues.